Ashley Westlake aka Woz first caught our attention late 2012 when he closed out a Rudimental live show at Digital Brighton. As any DJ knows following a headline live performance is not always the most coveted of DJ slots, generally speaking everyone dashes for the coat que and rapidly exits the building, and in time honoured tradition this is exactly what started to happen as Rudimental clambered back stage. However it became quickly apparent that the night may not end quite as prematurely as we first feared. Through an array of rapid mixes and furious track selection Woz had the crowd hooked in an instant, banishing all thought of coat ques and early night caps in a haze of bouncing, accessible and sometimes brutal beats. It was a master class in working a crowd, and the sign of a promising future talent, who’s recent productions have further cemented this early promise. Westlakes early releases had a distinctly raw and slightly throw away edge to them, however his craft has steadily refined with every EP and remix, culminating in his most accomplished work to date the Zylo EP, a record that prompted us to recall the above story and write this article. Like any young producer / DJ of the current period he has undoubetdly been influenced by the emergence of bass and to a certain extent what is now classed EDM. 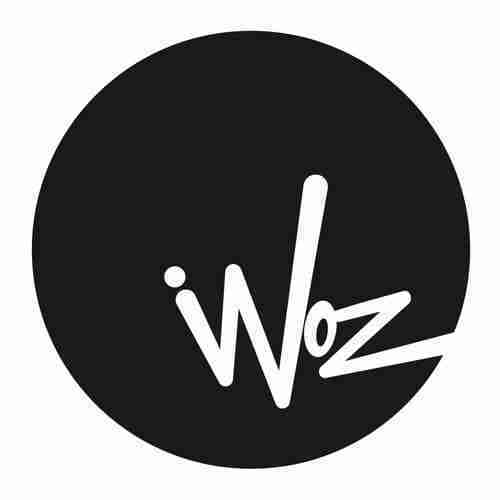 Two genres in our opinion that if taken to their extremes become as equally as vapid as each other, a sentiment that Woz appears to understand as he draws the best from both. Big beats, crisp production, razor sharp synths and enough bass to rattle you grans bedside dentures, Woz is here to party but not at the expense of credibility. Trust us this boy has talent, yes, he may not initially appeal to those who like their beats nice and serious or prefer a floaty female hook to soundtrack their evening, however we like a serious beat or two and a feminine twist is always nice, Woz gets this also and on current form we are anticipating a fruitful 2013 and beyond. Check his current Top 10 below and look out for his upcoming 1Xtra mix. One of the tracks of my next E.P with Blackbutter, been working nicee in the clubs! Just drums and a vocal! Love these types of tunes! Everything I’ve got from Maison Sky is sick but this is the oneee!! Amazing tune from a new producer on Blackbutter! Have listened to the new album constantly since it came out, hypnotic stuff! Definitely my favourite producer at the moment! Love this remix, real nice summer vibes.